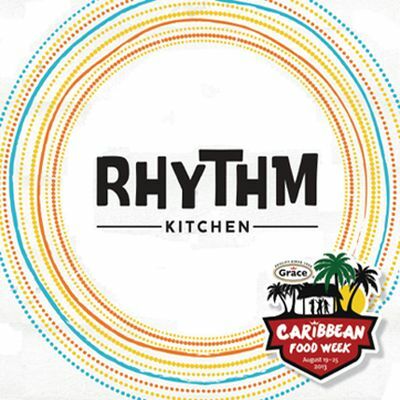 Rhythm Kitchen brings fun, tasty and healthy Caribbean home-cooking to Westfield Stratford City on the site of the Olympic Park in London. When Delroy Dixon heard about Westfield’s plan to open on his home turf, he saw his chance and applied for a concession to run a Caribbean food outlet. Born within a stone’s throw away of Westfield Stratford City, Del is the local boy running the only start-up company amongst 300 established businesses within Europe’s biggest urban shopping centre. Delroy is committed to serving delicious, healthy Caribbean soul food with a modern twist based on his family’s recipes, and uses local suppliers as well as employing a diverse, local work force from neighbouring East London boroughs. 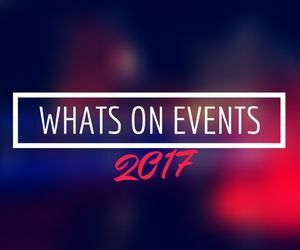 The menu boasts a variety of traditional favourites including fresh jerk chicken – seasoned and marinated with Del?s very own jerk seasoning, as well as signature options like sunshine salad – for the more health conscious, Ragga Stew for vegetarians and jerk chips (enjoyed by all). With interactive musical pods keeping customers entertained while they wait for their meal, the family-friendly restaurant proves that ‘Rhythm is the Spice of Life’. Delroy’s brave decision to seize the opportunity of a lifetime has allowed him to demonstrate and share his passion for creating great food and building a successful business – and most importantly for the local boy, it all started in his beloved East End.